Since 1999, Envy Exteriors has been beautifying outdoor spaces in The Houston, TX areas with quality landscaping and hardscape services. We will take your idea, and we will turn it into art, using integrity and innovation. It has always been our tradition to create, not just install an idea. We take a vision, and we develop it with creativity in mind and perfection as the end result. Envy Exteriors has been working in the The Woodlands area since 1999. We specialize in taking your landscape architecture to the next level. Contact us today to learn more. Envy Exteriors has been working in the Spring area since 1999. We specialize in taking your landscape architecture to the next level. Contact us today to learn more. Envy Exteriors has been working in the Magnolia area since 1999. We specialize in taking your landscape architecture to the next level. Contact us today to learn more. We have been delivering reliable landscape services to business and homeowners in the Cypress, TX area for 17 years. 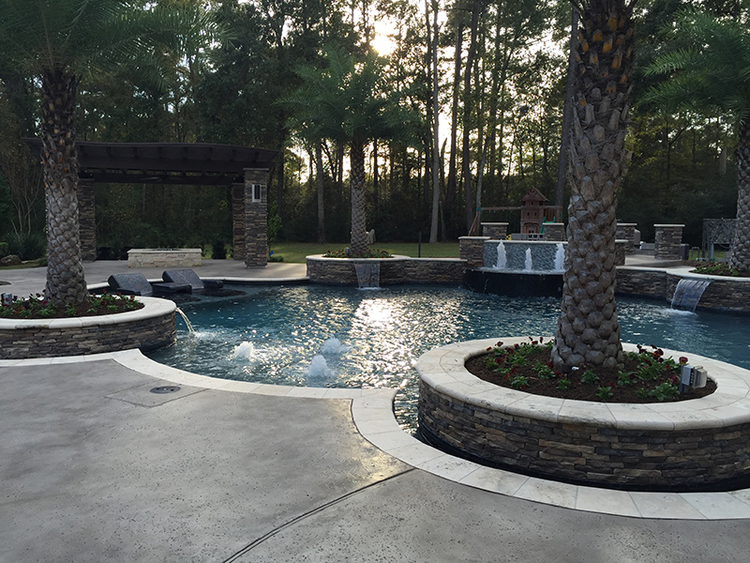 We are the chief firm for landscape construction in Conroe. We can give you the backyard or property you have dreamed about without blowing your budget. 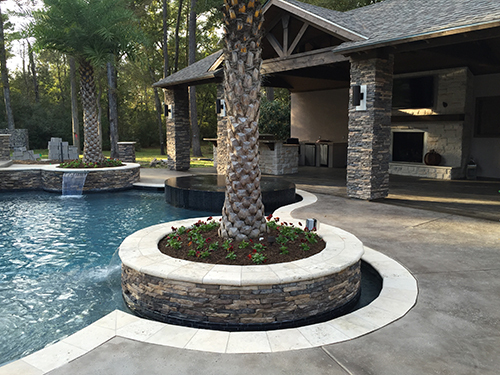 Envy Exteriors is the primary business for landscape design & installation in Montgomery.